One of the dangers most often associated with Florida car wrecks is the mass of the vehicles themselves. 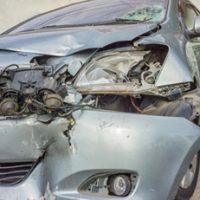 When two cars or other vehicles collide, the weight and speed of each vehicle will determine in large part the extent of the injuries that the occupants of the vehicles will sustain. In many cases, these injuries can include broken bones, internal trauma, lacerations, and brain, neck, and/or spinal column injuries. Spilled chemicals or fuel: If a car’s fuel tank is damaged in a crash, or chemicals being transported by a truck spill, these chemicals can ignite and pose a fire hazard. Even if these substances do not ignite, some chemicals can cause burns or other injuries just by coming into contact with exposed skin. Other traffic: Following a car wreck, you should move yourself and your vehicle (if possible) to a safe location that is out of the way of other traffic. Even during the day approaching motorists may not be able to see you and/or your vehicle and can crash into you and/or your vehicle, causing additional injuries to you. The elements: Being involved in a crash during inclement weather, or when it is extremely hot or cold, can be dangerous if you are not prepared. For this reason, it is generally advisable to carry a roadside safety kit that includes bottles of water in your vehicle as well as blankets (when the weather is cold), an umbrella and/or rain gear (when the weather is inclement); and protection from the heat and sun during warmer months. Infection: With jagged metal and glass littering most car accident scenes, it is easy for motorists and passengers alike to be cut or suffer puncture wounds. If these wounds are not properly treated, an infection may set in that can be life-threatening (even if the car crash itself did not produce any life-threatening injuries). Avoiding the dangers present at the scene of a car wreck requires one to be aware of one’s surroundings and to think before taking action. In the chaos and confusion that invariably follows a car wreck, it is easy to make decisions that jeopardize your safety and wellbeing. 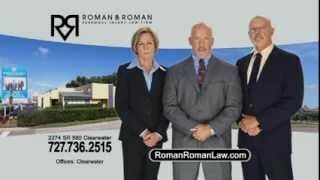 As soon as possible following your car crash, contact the experienced and knowledgeable Florida car crash legal team of Roman & Roman P.A. for help. Compensation may be available for your injuries and losses stemming from a Florida car wreck, even injuries caused by less-common hazards. 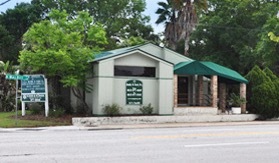 Entrusting your legal rights to our dedicated legal team can help you and your medical team focus on your speedy recovery and quickly addressing any health complications may arise from common and uncommon hazards present at your car crash scene. 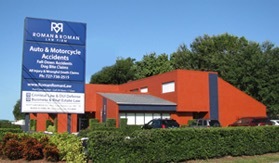 Contact Roman & Roman P.A. 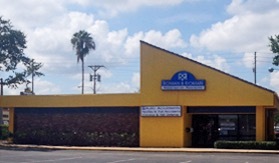 today by calling (877) 767-1032 to discuss your car crash with us.